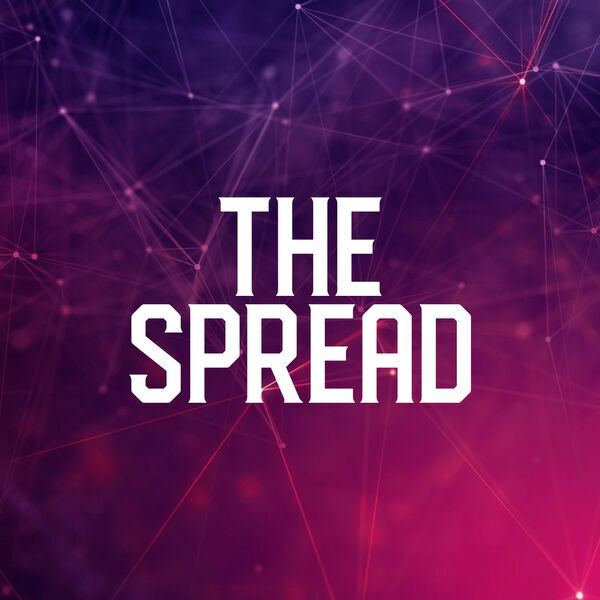 It's been a while since the 3 star workers of the Spread have congregated to talk some graps, so we're giving you two hours of Wrasslin updates to satisfy that midnight craving! This episode we cover the burgeoning wrestling scene worldwide, the best ways to consumer wrestling and how NOT to watch! Big Jim also goes in depth on some of the Northwest Indies and we preview upcoming events for both WWE and NJPW.